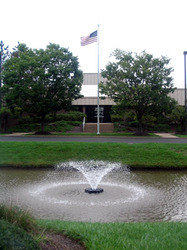 Manufacturer of a wide range of products which include stone fountains, marble fountains, water fountains, garden fountains and stone garden fountains. We are one of the renowned manufacturers and suppliers of a designer range of garden fountains, which are ideal to bring elegance to the garden. Skilfully crafted by expert craftsmen, these fountains are widely applauded for sturdy construction, striking look and excellent finish. 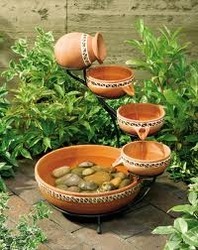 Our garden fountains are specially designed for them who wants to make their garden very special. Our fountains create a creative impression on viewers. 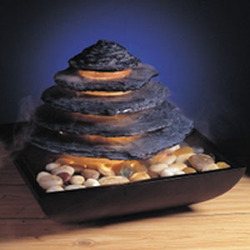 We are one-step ahead of our competitors in manufacturing and supplying a unique collection of stone garden fountains. These are extensively popular among our clients owing to excellent finish, designer appearance and appealing look. 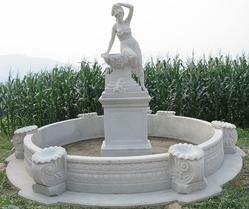 Following the demands of clients, we provide these stone garden fountains in various attractive patterns, shapes, colors, designs and finish. 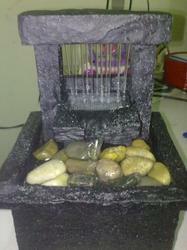 Besides, our stone garden fountains ensure low electricity consumption and offer an eye-catching effect on the viewers.